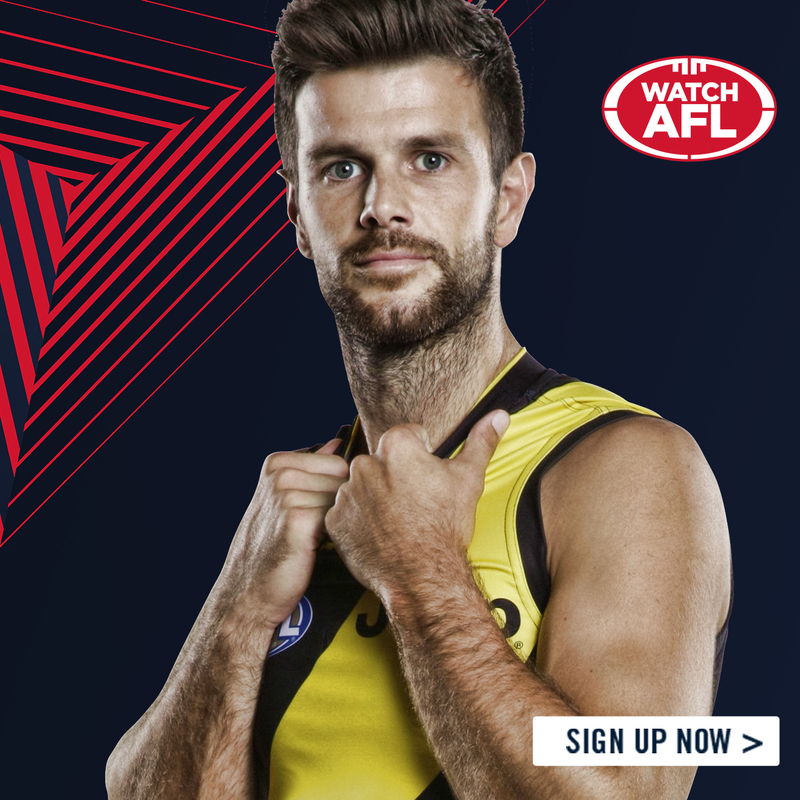 Round 3 of the 2019 AFL Season kicks off tonight (Melbourne time) at the Adelaide Oval with Adelaide hosting Geelong. US viewers will be able to see Mason Cox, now able to play since his rough conduct charge was downgraded to a fine. His Magpies will play the West Coast Eaqles at the MCG at 04:00am Saturday morning EDT. All schedules are subject to change. Please consult local guides.